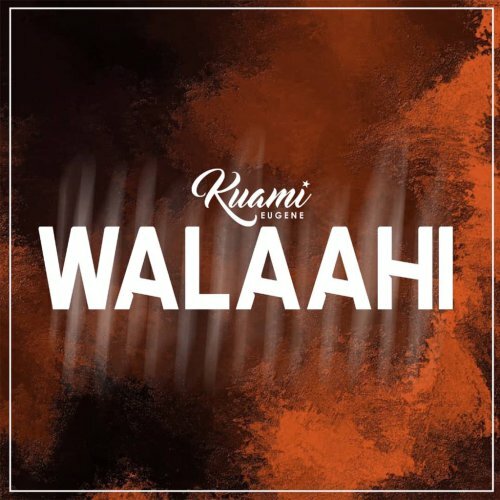 Walaahi is possibly the last single from Kuami Eugene before the release of his ‘Rock Star’ album. Kuami Eugene is part of the new generation Lynx Family which is headed by Richie Mensah. Enjoy!